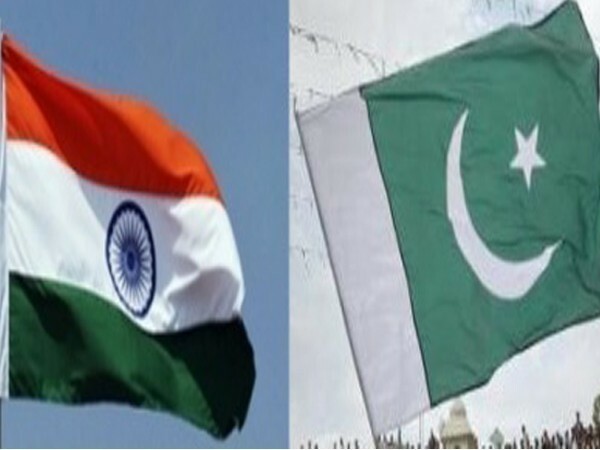 Islamabad [Pakistan], Apr 3 (ANI): Pakistan has summoned Indian Deputy High Commissioner Gaurav Ahluwalia to express condemnation over the killing of one "innocent civilian" in "unprovoked ceasefire violence" by the Indian Army in Nezapir, Rakhchikri, Hotspring and Jandrot sectors along the Line of Control. "The ceasefire violations by India are a threat to regional peace and security and may lead to a strategic miscalculation. The deliberate targeting of civilian populated areas is indeed deplorable and contrary to human dignity, international human rights and humanitarian laws, " read a statement released by Pakistan's Foreign Office. One civilian, identified as 18-year old Muhammad Attique of Jugal Pal village, was killed in the firing on April 2, Pakistan's Foreign Ministry spokesperson Mohamed Faisal said. Four civilians were injured in the firing on April 1 and three women wounded on April 2, he added. Faisal alleged that Indian troops "intentionally targeted" civilians travelling in a city bus on April 2 in Bagsar Sector.